Having been selected to show at Talent 2013 as part of the International Trade Fair for the Skilled Trades in Munich. 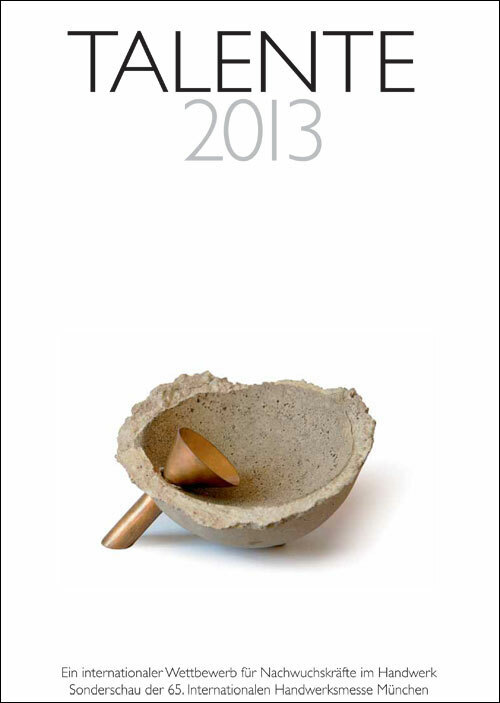 Tabitha was awarded the Talente 2013 prise for Metal. 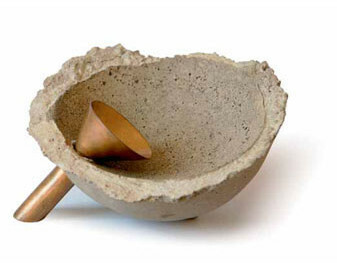 “Tabitha Frost’s bowls convinced the jury by the combination of different materials and the reflection of everyday elements. They hint at the history of the tools and of tableware. At the same time they own an atmosphere that seems to be related to the “konkrete Poesie”. There is more news and info on its way so please check back soon.